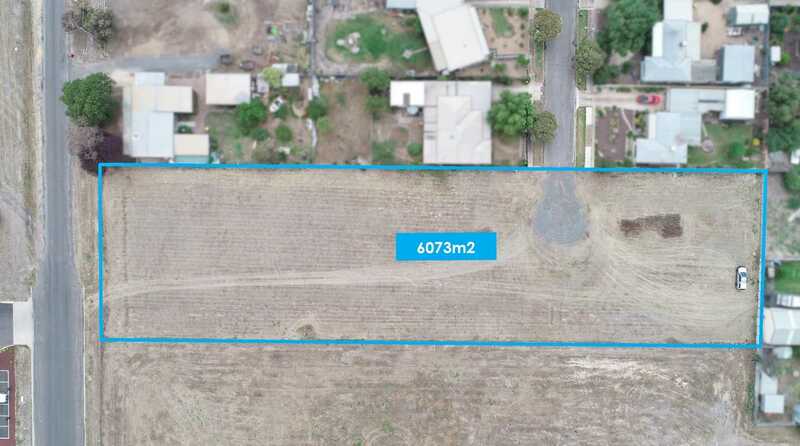 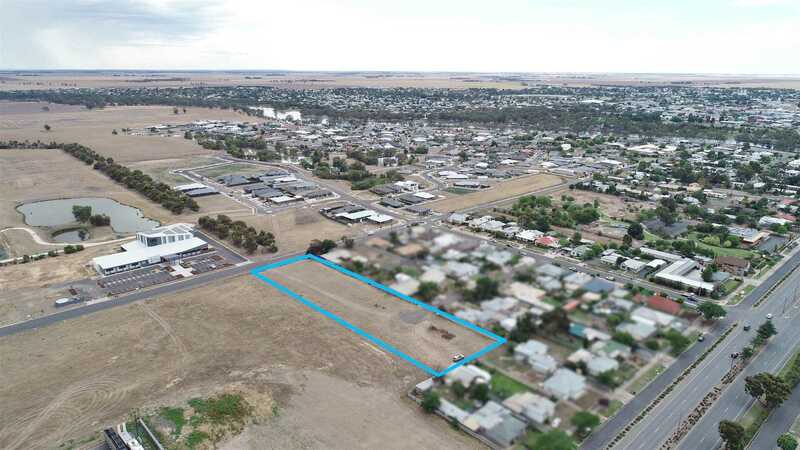 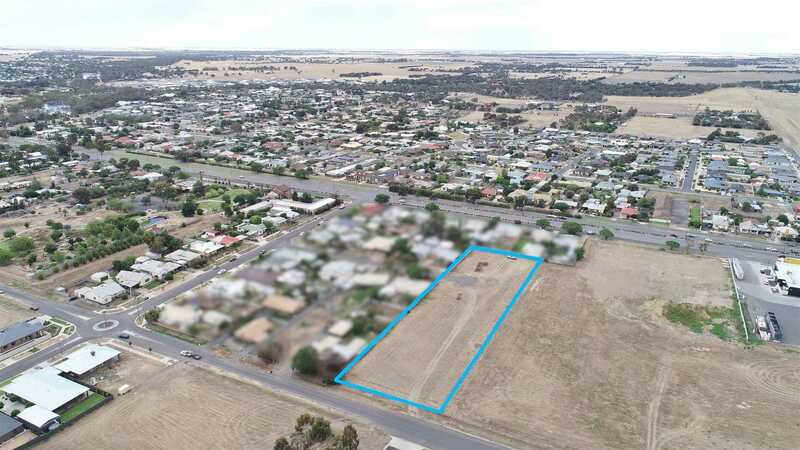 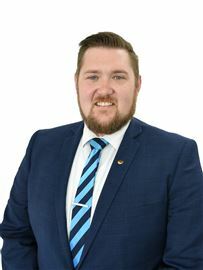 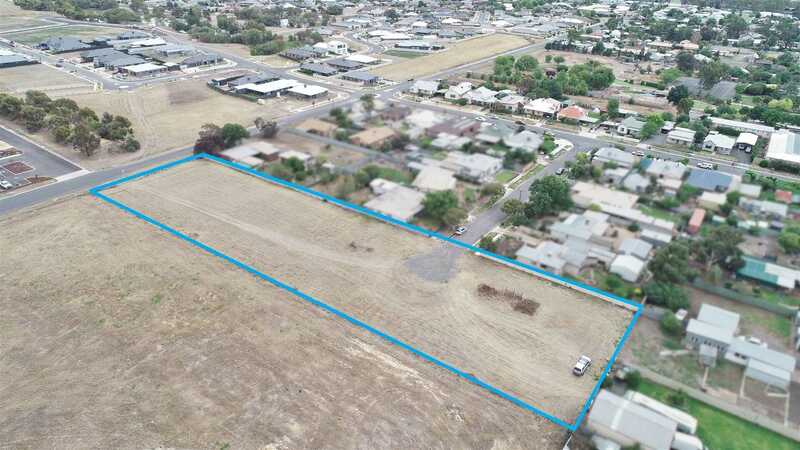 Situated on a generous 6073 m2 approx allotment, this spacious block presents itself as a potential development site (STCA) or a large block with the convenience of only being minutes to the Horsham CBD & in an area surrounded by new homes. 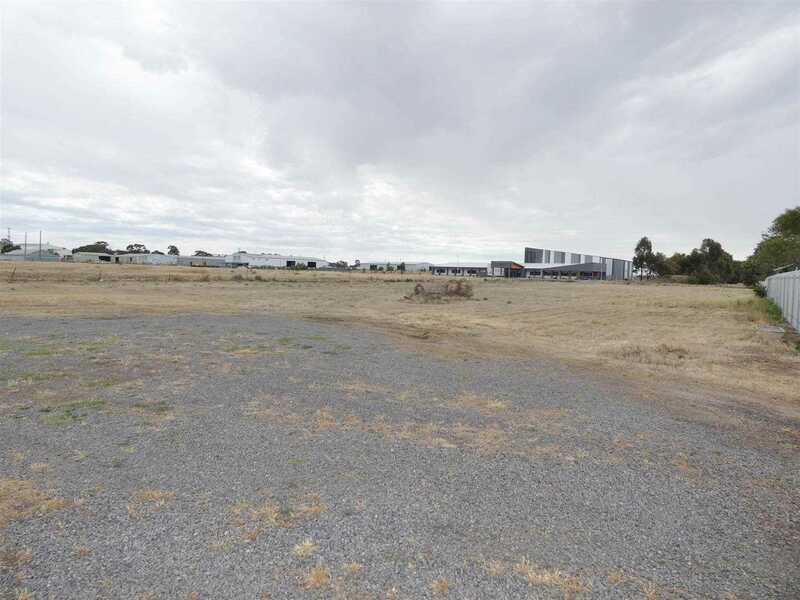 With frontage onto River Rd and side access from Gordon St, this rare find could be your perfect opportunity. 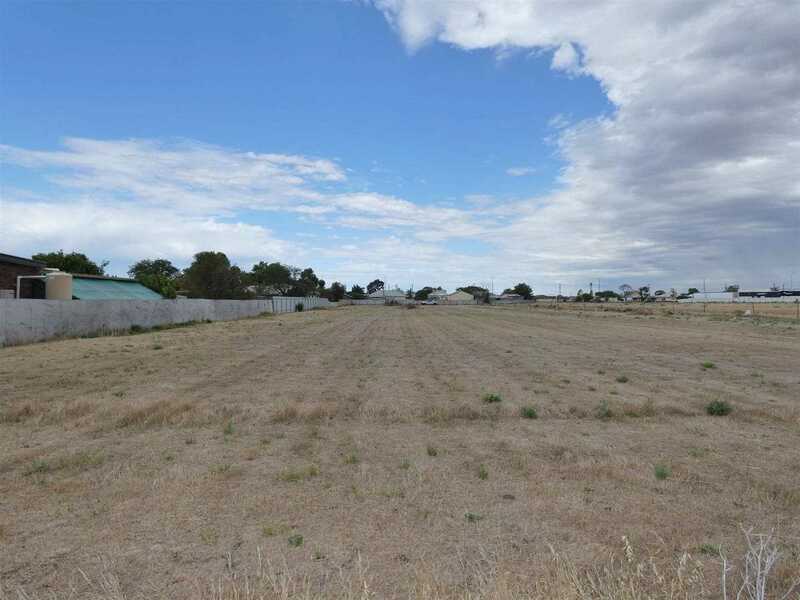 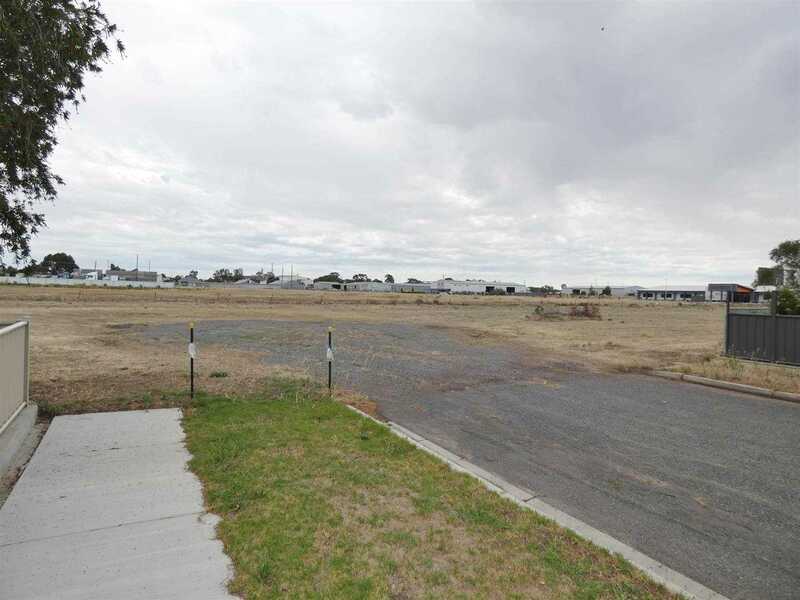 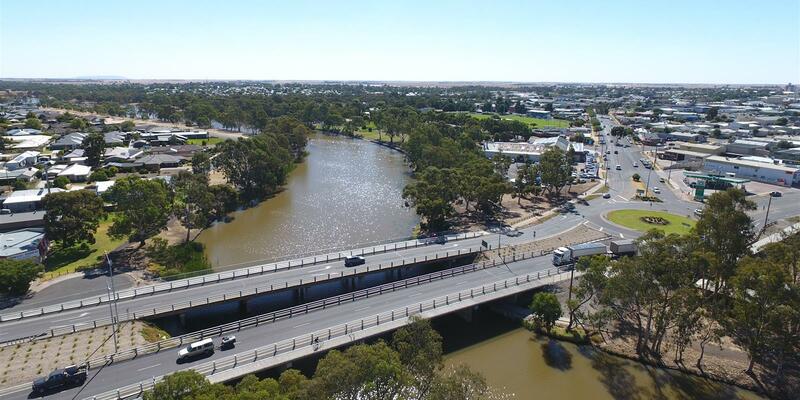 Located only a short walk to the Wimmera River, this location should suit many buyers. 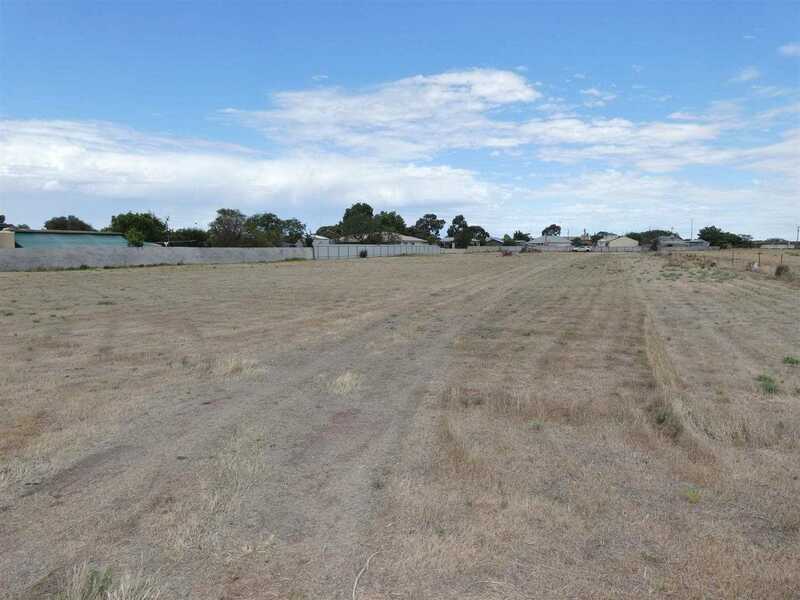 Zoned residential with services available.